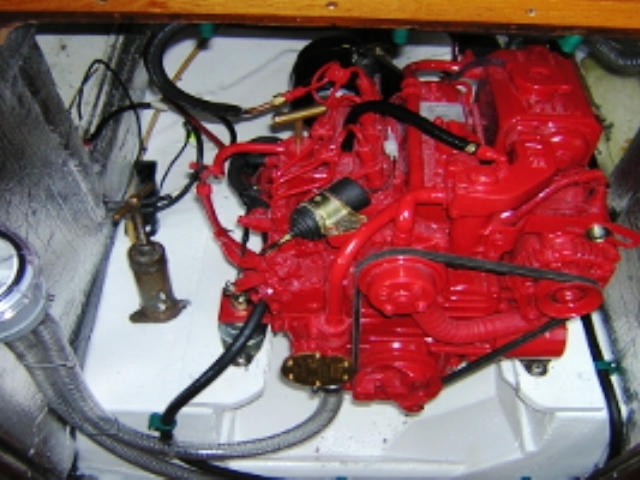 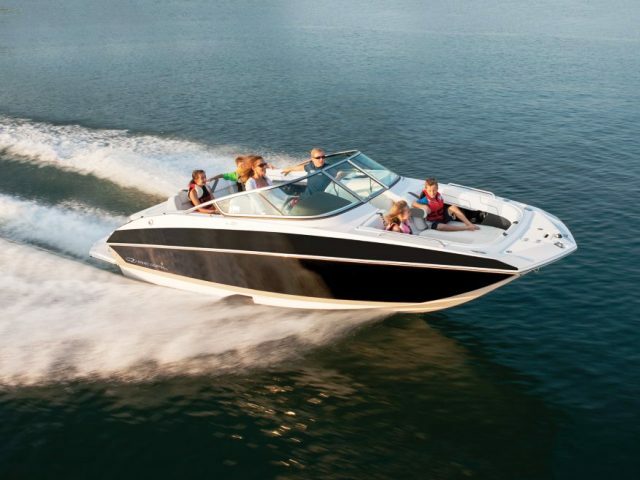 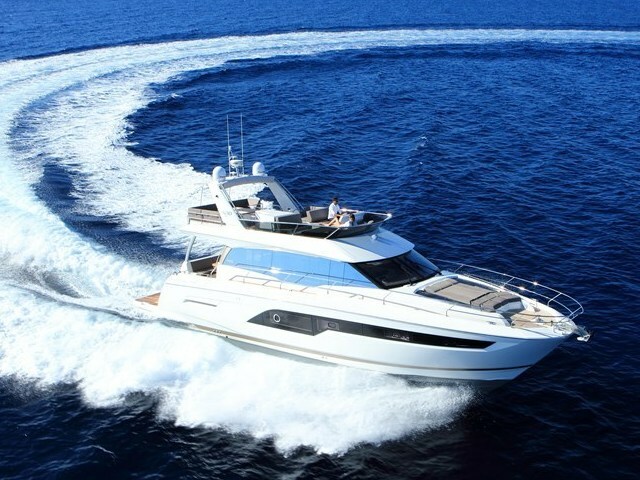 AD Marine Services has experienced staff who understand yachts, sports boats and marine engines inside and out. 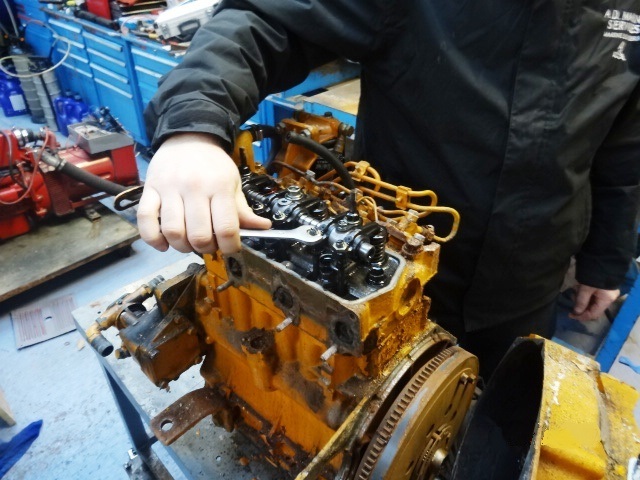 The drive behind AD Marine services, Dale started his career as a Ford mechanic at the age of 16, carrying out a modern apprenticeship and completing NVQ level 3 in vehicle diagnostics and repair, followed by a City and Guilds qualification. 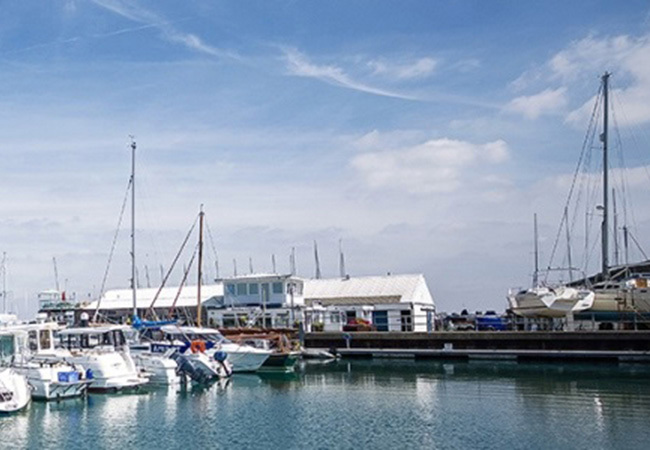 At 22 he began his first steps in the marine trade under the wing of his father Alan Dibley, taking over the business in 2017 and developing the company’s marine focus to where it is today. 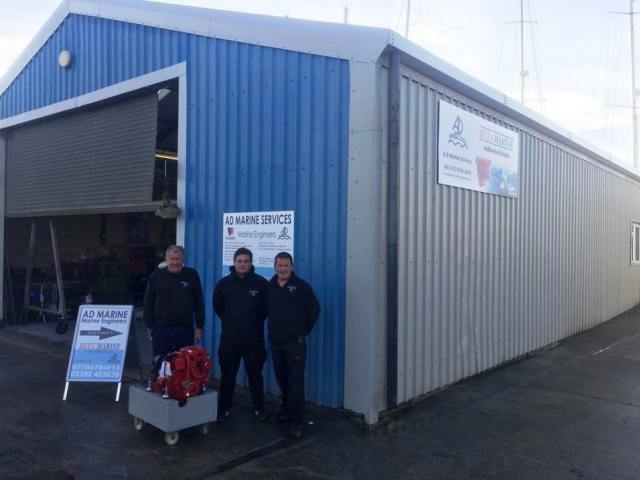 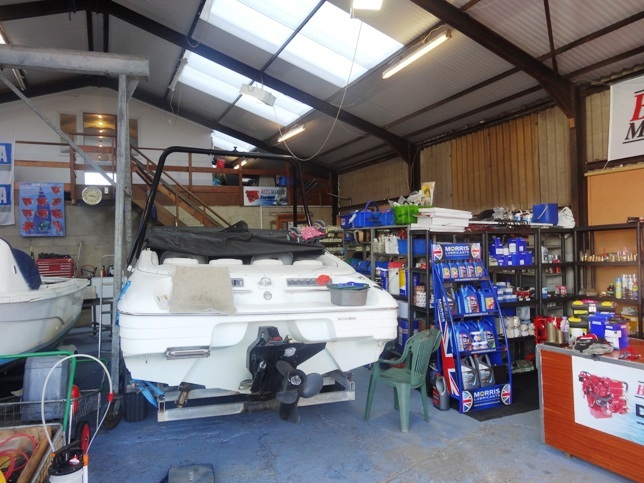 Having completed his 3 year modern apprenticeship in marine engineering with Cemast college with an NVQ Level 3 qualification, Andrew provides trusted and reliable servicing and upgrades on all yachts and sports boats and inboard and outboard boat engines. 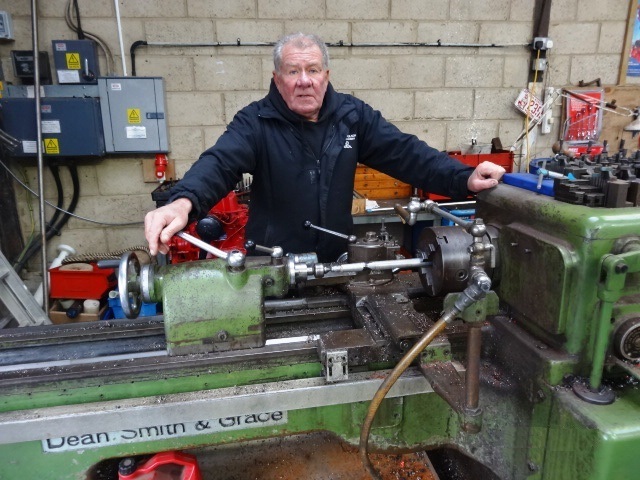 Sam is our Office Manager and keeps the business running smoothly, handling AD Marine finances, parts ordering and customer liaison.